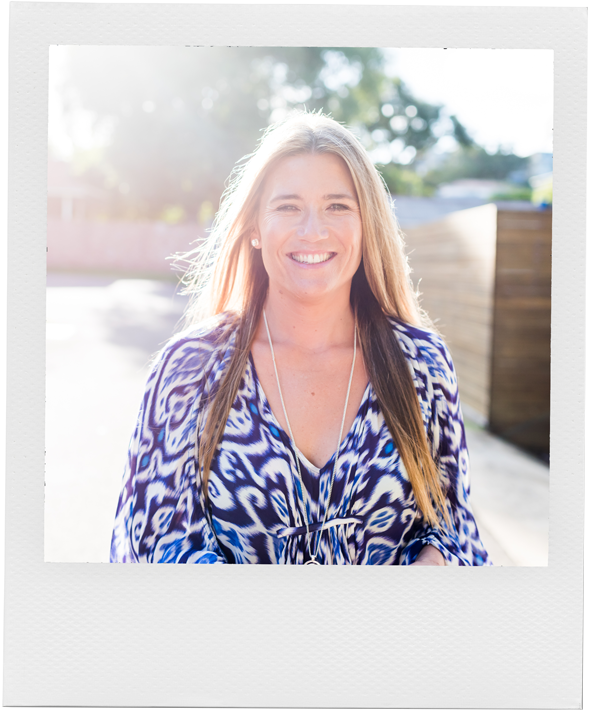 Private 1:1 Self-Love Coaching Sessions with Eloise King are available for those looking for a deeper and more personalised level of support in their quest to replace all old, unwanted and fear-based personal programming (resulting in anxiety, stress, unstable physical energy, poor mood, or any of the ‘isms’ – alcoholism, workaholism, food addiction etc), to be replaced with an experience of Self that feels love-fuelled, healthy and awesome. Eloise majored in psychology at The University of Sydney, is a qualified Life Coach, has trained in hypnosis and NLP, and uses research-based principles from the emerging fields of new science (neuroscience, quantum physics and epigenetics) to help her clients reprogram their systems for a more loving, authentically happy and meaningful experience of life, that flows naturally from the inside out. It’s all possible with Self-Love.